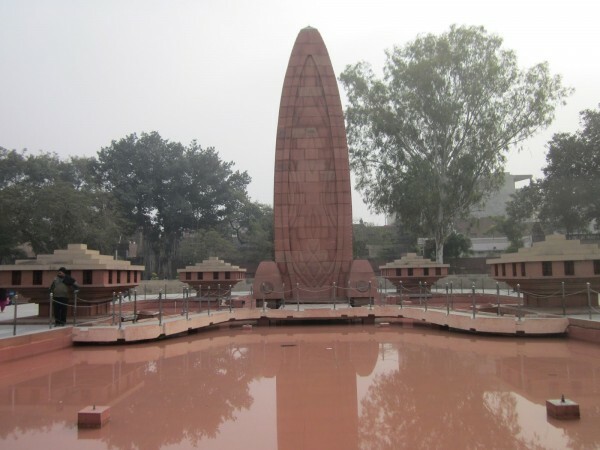 Jallianwala Bagh is a picturesque public garden in Amritsar in the State of Punjab of India, and houses a memorial of immense national significance. The Martyrs’ park and the Martyrs’ memorial were established in 1951 to commemorate the thousands of peaceful celebrators on the occasion of Punjabi New Year on 13 April 1919. The Punjabi New Year is also known as Baisakhi , Vaishakhi and Thanks Giving. 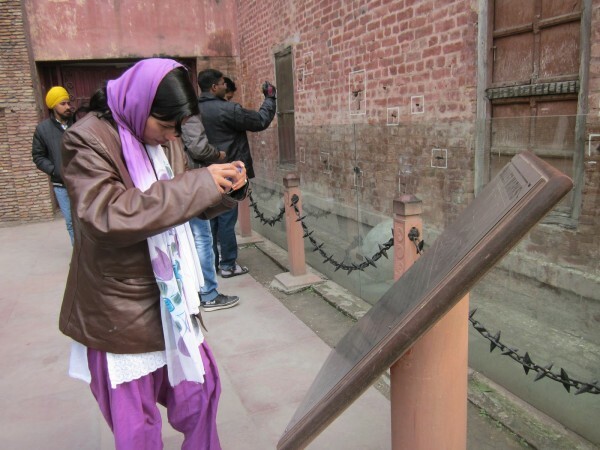 The infamous massacre is also referred to as Jallianwala Bagh Massacre or Amritsar Massacre. 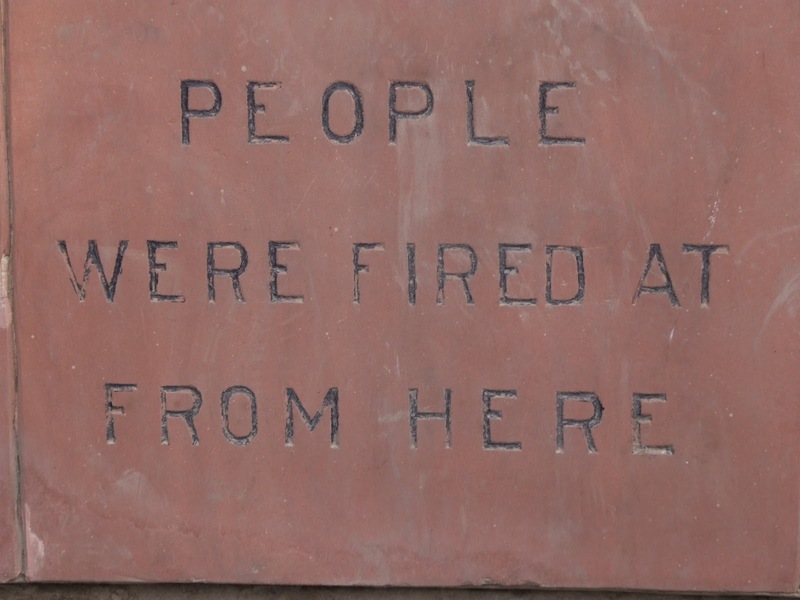 Over 20,000 people were gathered on that fateful day when the shooting was ordered by Brigadier General R.E.H. 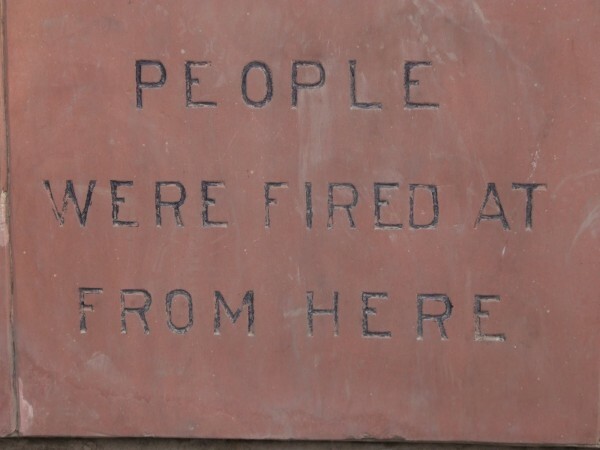 Dyer, and his soldiers began indiscriminate firing at unarmed civilians including women, children and senior citizens without any warning, six minutes before the sunset. 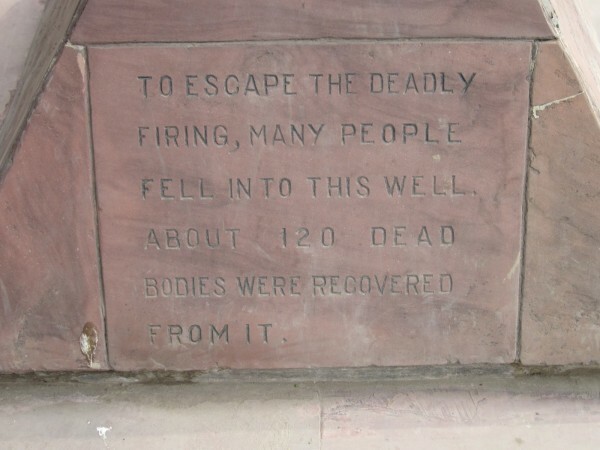 The British placed the fatalities at around 379, and another 1,100 wounded. However, a surgeon by the name of Dr. Smith had indicated that there were 1,526 casualties. 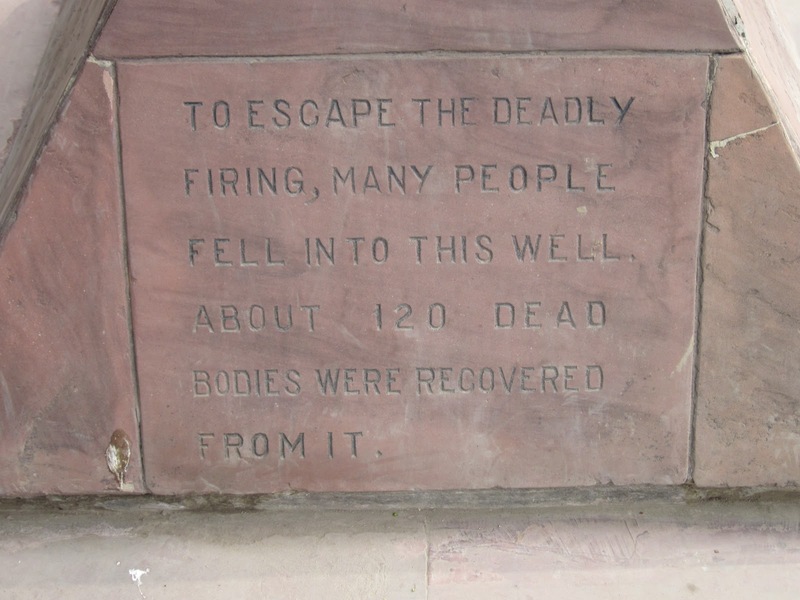 The true figures of fatalities are unknown, but are likely to be much higher than the official figure of 379. 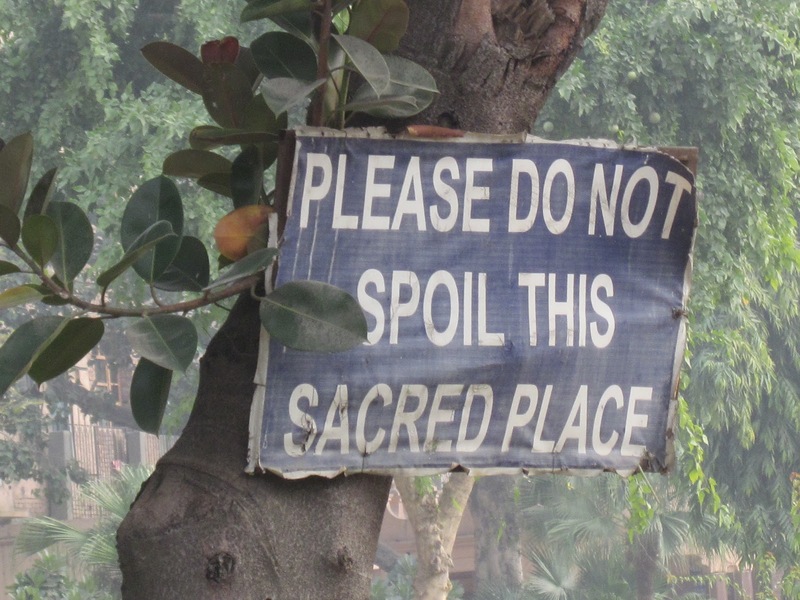 The 6.5 acre garden site of the massacre is located in the vicinity of the Golden Temple complex, the holiest shrine of Sikhism. 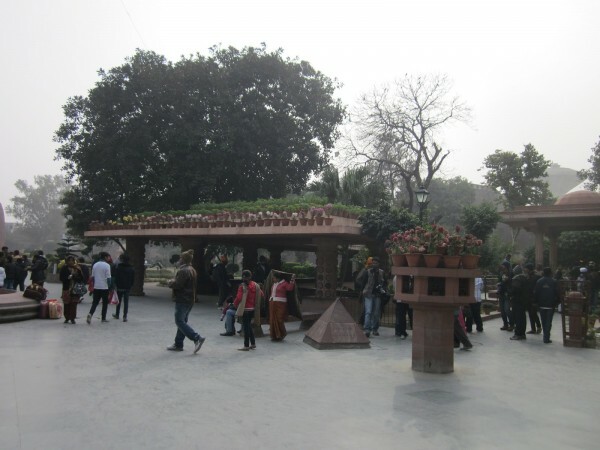 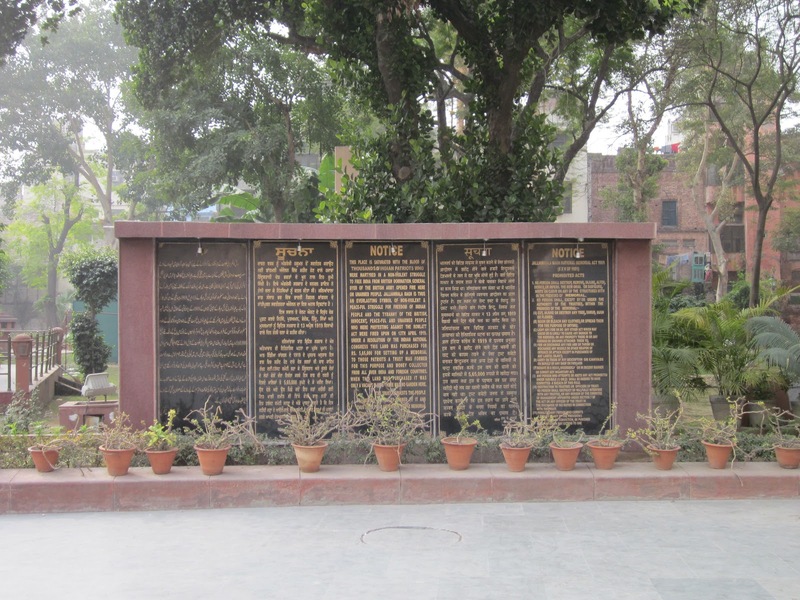 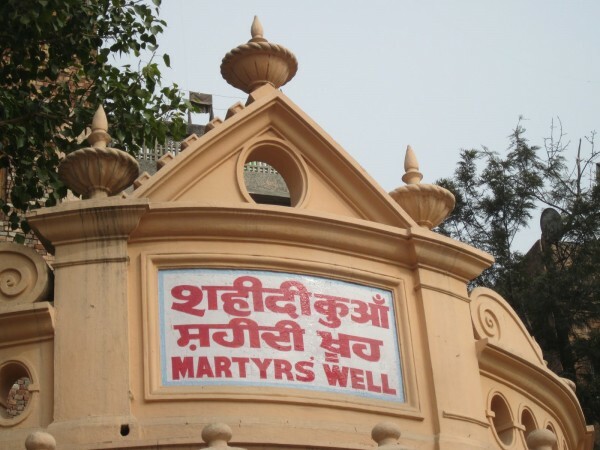 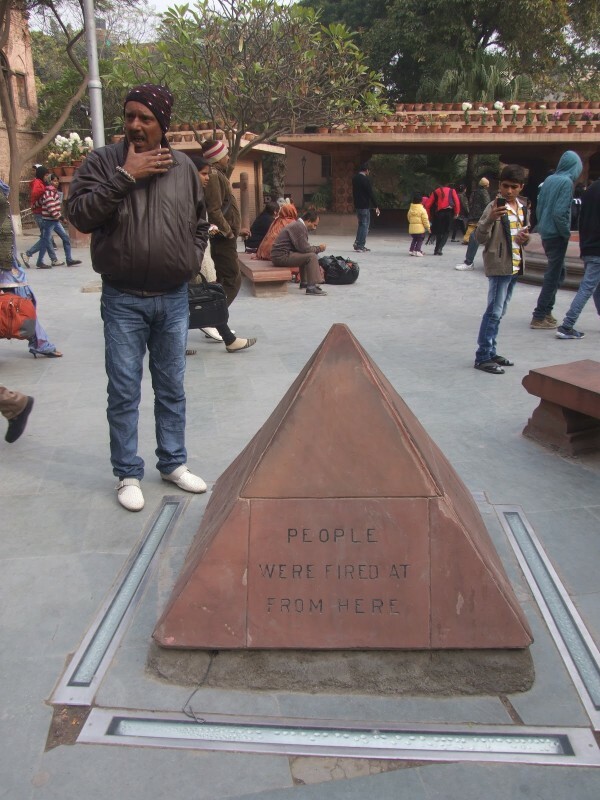 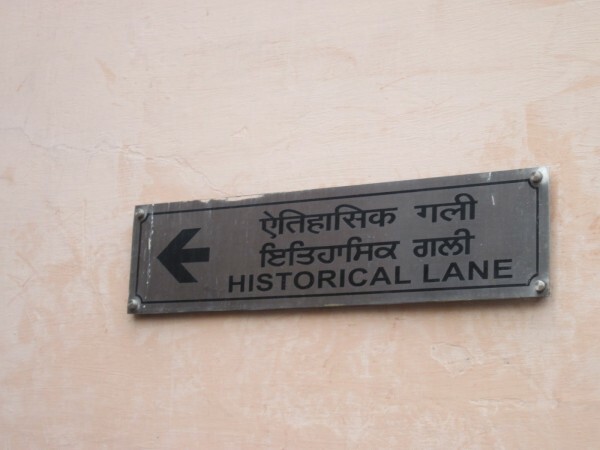 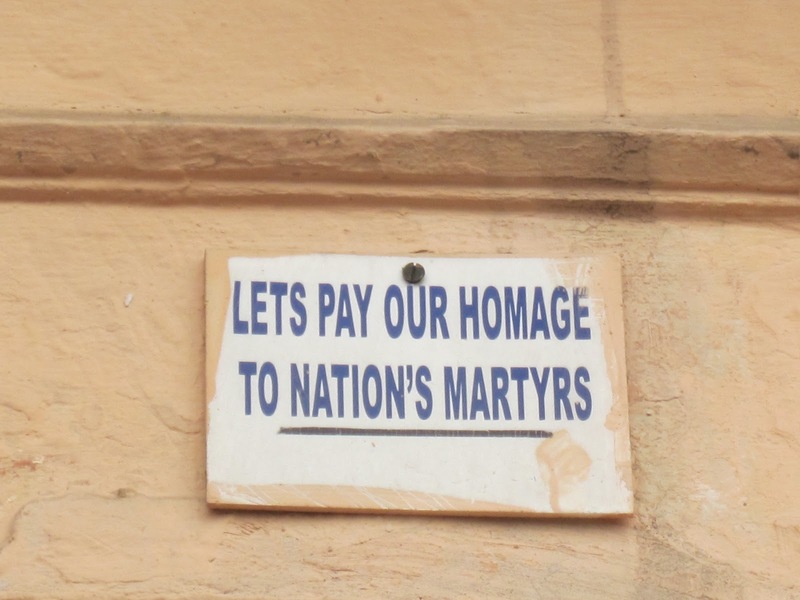 The monument is managed by Jallianwala Bagh National Memorial Trust, established as per the Jallianwala Bagh National Memorial Act passed by the Government of India in 1951. Martyrs’ park attracts thousands of visitors daily eager to revisit history. 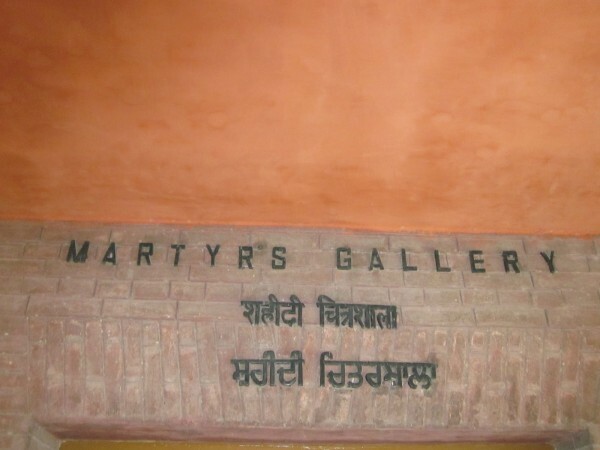 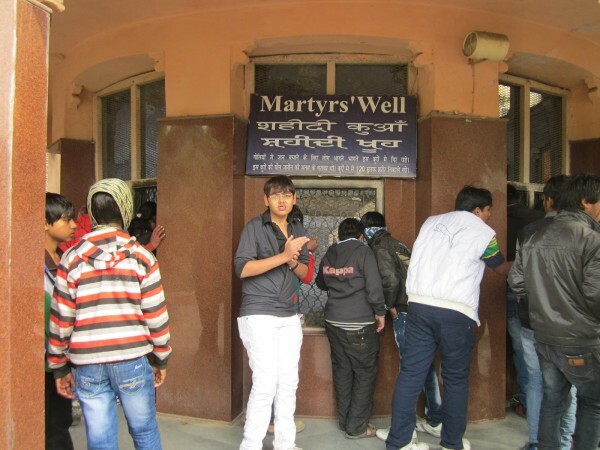 The site includes “Historical Lane, Bullet Wall, Martyrs’ Well, Martyrs’ Monument, Martyrs’ Gallery, Martyrs’ Museum and signposts that lead to the exact locations where people were shot from. 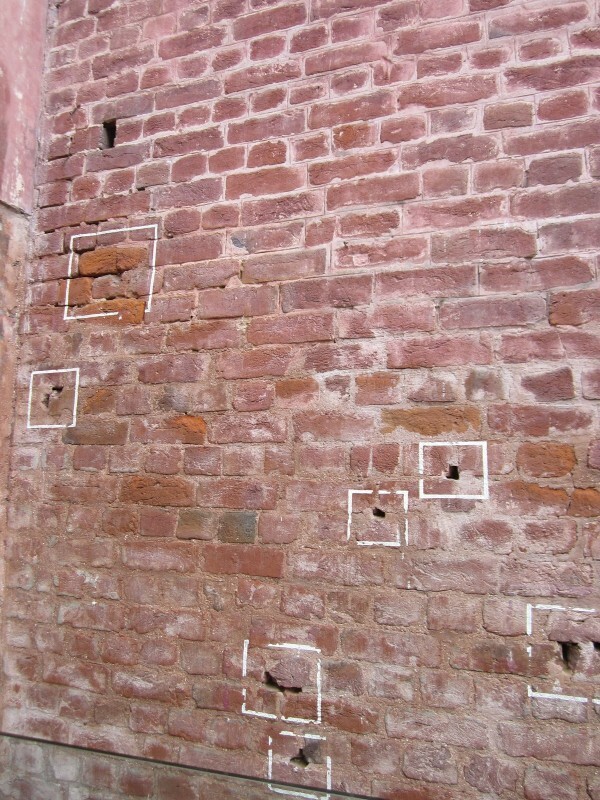 Bullet Wall still bears bullet holes marked in white. 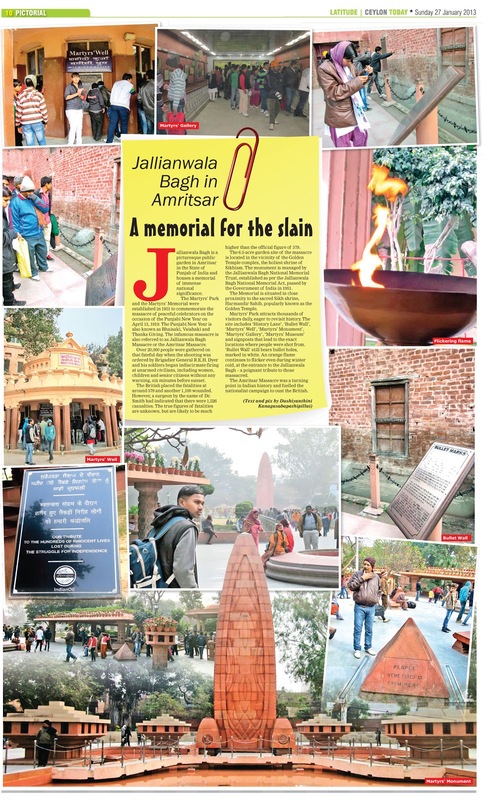 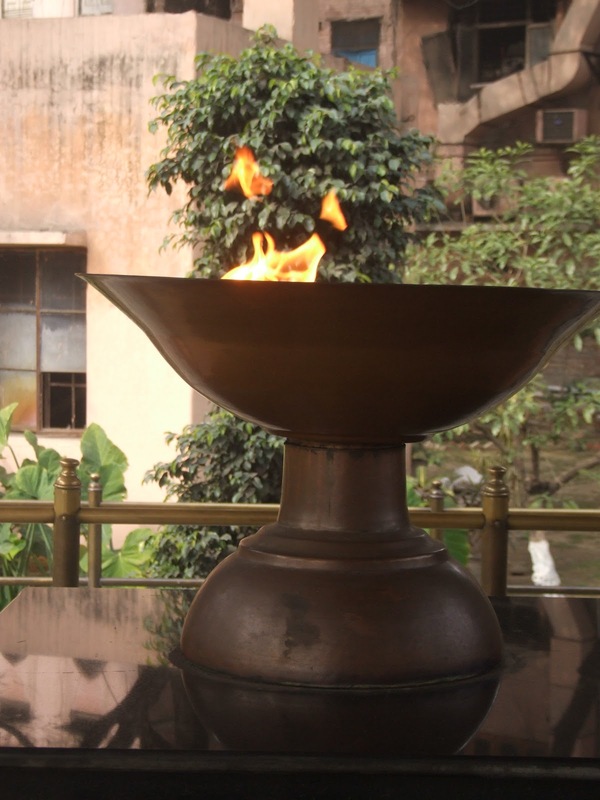 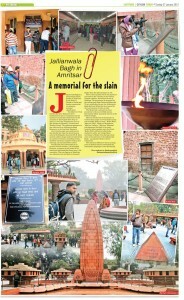 An orange flame continues to flicker even during winter cold at the entrance of the Jallainwala Bagh- a poignant tribute to those massacred. 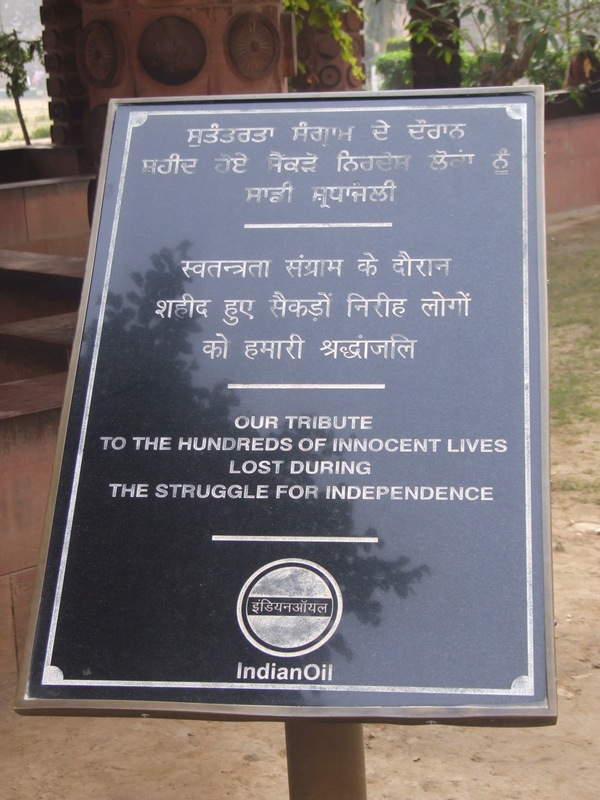 Amritsar Massacre was a turning point, and gave strength to the nationalist campaign to oust the British. 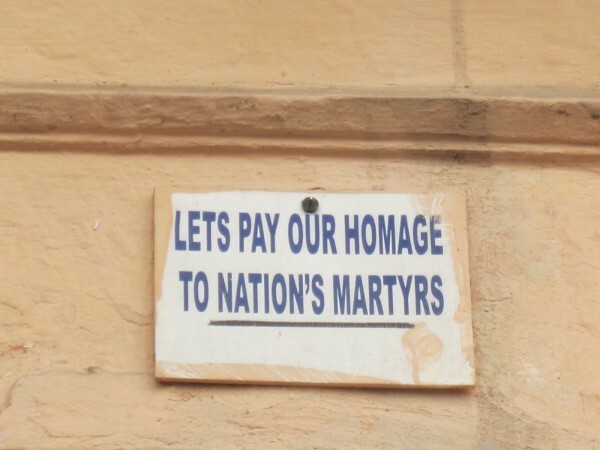 « Does Organized Anti-Muslim Hate Campaign Mean the Muslims are Replacing the Tamils as the “New” Enemy Target?